The SNEC 2017 International Photovoltaic Power Generation Conference & Exhibition (SNES 2017) in Shanghai, China once again served as the most important gathering that showcased the most innovative development and latest industry trends across the PV supply chain. The annual event is believed to define the technology trends over the next one to five years. 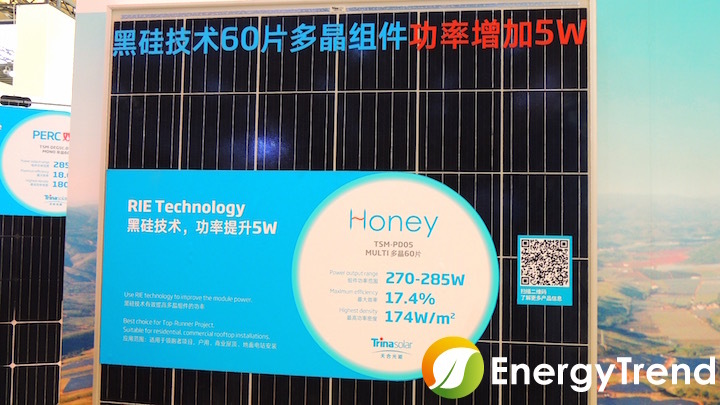 According to EnergyTrend’s first-hand observation at SNEC 2017, black silicon and half-cut-cell modules are developing rapidly and can possibly be commercialized later this year. 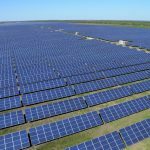 Another noticeable trend is the increased discussion surrounding bifacial cell, multi-busbar (MBB) and N-type cell technologies. 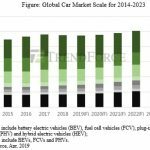 PERC has become a mainstream solar cell technology at the high-efficiency market. 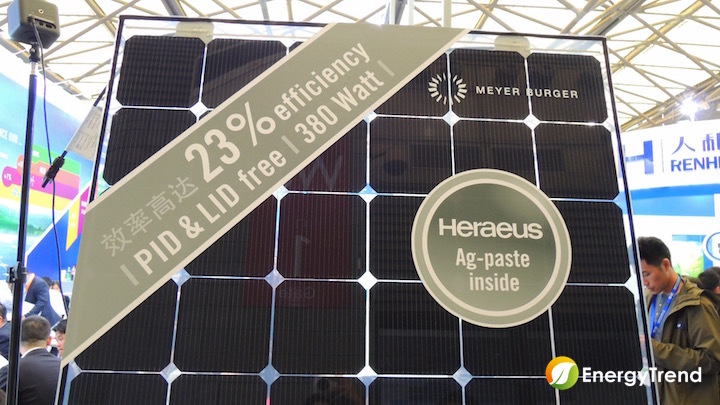 Several major suppliers like Meyer Burger said PERC cell has become the new cash cow that can generate stable income for solar companies. To stand out in a sea of competitors, manufactures now focus on producing PERC modules that have increased power generation performance. Another similar trend can be found in the glass-to-glass module segment. Since it has become a standard technology across the board, the key to future growth lies in improving assembling and installation technologies as well as broadening the application scope. Moreover, glass-to-glass module can be integrated with bifacial cell to create a PV system that has improved overall generation capacity. This could open a new path for manufacturers and at the same time demonstrate their innovation capabilities. A good example is the Hi-MO2 module launched by Chinese manufacturer LERRI Solar. The module not only reduces light induced degradation (LID) but also enables energy production on dual sides. 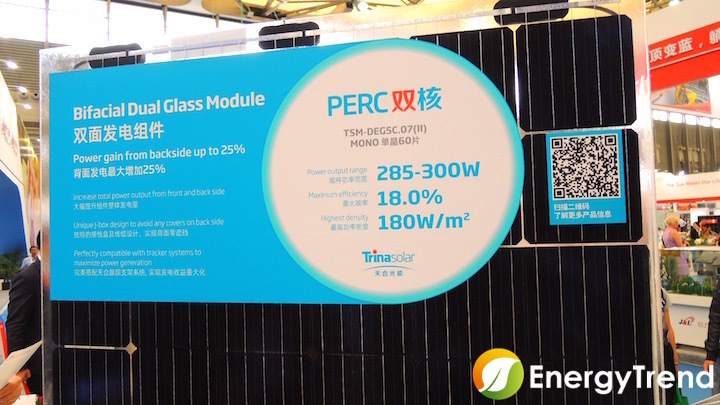 In addition, major manufactures including Trina Solar and Yingli Solar also introduced glass-to-glass bifacial PERC modules. In fact, at this year’s show, even the number of non-PERC bifacial modules being shown increased significantly. Judging from where technologies have been heading, the growing popularity of bifacial modules is fairly predictable. Prior to SNEC 2017, EnergyTrend already pointed out several times– both in our news articles and analytical pieces – that black silicon modules and half-cut-cell modules have been gaining attention. This proved true at the tradeshow. Firstly, most leading manufactures exhibited black silicon modules this year. Top players like GCL also mentioned multiple times in interview with EnergyTrend and events during SNEC 2017 that as manufacturing process improves, the technology of using diamond wire (DW) to slicemulti-si wafers will soon go into mainstream. The company estimated that related products will be launched in the second half of 2017. Considering manufactures were only starting to test out dry/wet etching in the black silicon process one year ago, the progress is very impressive. At PV EXPO 2017 in Japan in early March, half-cut-cell module was a hot topic among participants, and it further took center stage at SNEC 2017. The sheer number of exhibitors showcasing this technology suggested that it is only one step away from commercialization. Half-cut cell technology is rather basic, but can allow manufactures to increase the power output of a 60-cell module by 5W without additional cost involved, making it an ideal option. On the contrary, overlapped-cell modules were not that popular at SNCE 2017, with assembing technology being the main barrier. Another possible reason is that major players like Seraphim and SunPower own patents in some key technological fields. As a result, EnergyTrend believes it may take some time before we can see some progress in this segment. There were some technology innovations that caught our attention at SNEC 2017, such as multi-busbar (MBB) and N-type cells. MBB is an advanced solution based on busbar and screen printing technologies. N-type cell, on the other hand, is a technology that has undergone development for many years, and is now closer to commercialization. Conductive paste accounts for a certain share of the total production cost of solar cells, and it will directly impact efficiency. After the launch of 2BB modules, busbar technologies have continued to advance, and now 4BB cell is the mainstream model. At this year’s show, there were many 5BB units being shown as well. By increasing the number of busbar, manufactures can cut down the amount of conductive paste needed. Furthermore, due to shorter distance between busbars in cells, cell resistance can be reduced, resulting in higher energy conversion efficiency. Most MBB cells we saw at the expo had 12 busbars, and this technology can be incorporated into HJT, mono-si and muti-si cells. At SNEC 2016, MBB cells were rarely seen, which is why this technology became a major highlight at this year’s event. N-type cell, on the other hand, is still far away from commercialization due to its high costs. However, this type of cell still attracted growing attention at the 2017 expo as manufactures like Jolywood and HT-SAAE continue to launch related products and increase production capacity. In addition, conductive paste provider Heraeus, and equipment suppliers like centrotherm and Archers Systems have also poured resources into developing this technology. N-type cell is thin but still has high energy conversion efficiency. In addition, it has high temperature co-efficient, and can be used to develop next-generation high efficiency cells such as IBC, HJT and even HBC, making it an integral part of the crystalline silicon solar cells family. Several exhibitors told EnergyTrend that as manufacturers continue to develop high efficiency technologies and launch various types of solutions, production costs of N-type cells will gradually decrease. They believe this technology is emerging as an increasingly important player in the field. We’ve talked a lot about technologies, but the underlying force that drives everything in the PV industry is still demand. Major PV inverter manufacturer SMA Solar Technology stated that small-sized distributed PV systems for residential use are in high demand in the Chinese market, and will continue to grow in 2017. That is why SMA has launched several new products in this category, while other PV inverter makers participated in this year’s expo have followed suit. As demand for high quality products continues to rise in the Chinese PV market, manufacturers have been rolling out innovative technologies to maintaincompetitive edge. That is why there was a more diverse range of products that focused on high-efficiency shown at the SNEC 2017. 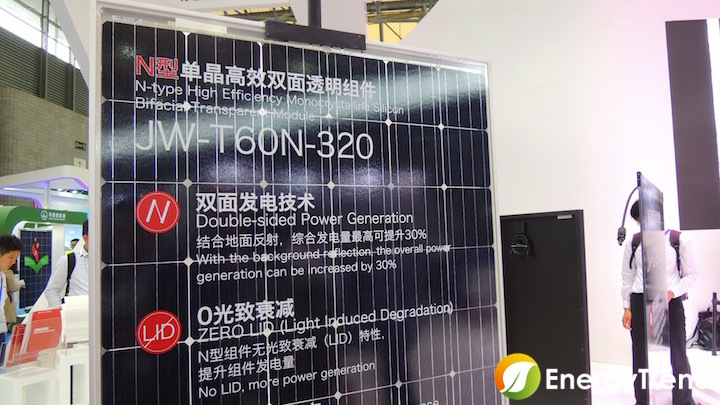 The expo demonstrated a new wave of changes in PV cell technologies and demands, suggesting that the industry is still experiencing steady momentum.